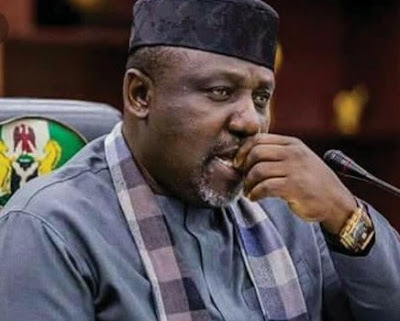 The tail of Okorocha's serpent may indeed have been dealt a savage axe blow by Imo voters, but the reptile's lips are still managing to twish, as he now lays boastful claims to the senatorial seat withheld by INEC, even while lamenting "the wickedness of man". It is not only Amosun’s claim to invincibility thus invalidated; the stock of the fashion item he glamorized has also fallen. The usually impish social media has lately been agog with the shaming of Amosun’s trademark flamboyant, sky-high cap. “Fila” is Yoruba word for cap. To capture Amosun’s humbling, mischievous folks now whisper around “Filadefia” - a corruption of the popular Philadelphia city in the United States. It is the new onomatopoeia of mischief. So, I was supposed to be in "protective custody" in Elamah’s GRA home when this tragic news of a colleague’s killing broke. 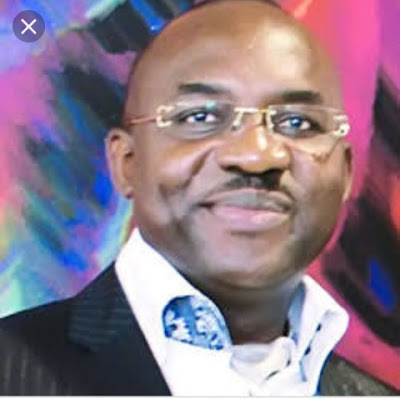 From emerging facts, it is quite debatable if Olaitan’s brutal murder could not have been avoided. Critical intelligence was not shared. It is a story for another day. More insights will be offered in snippets from my soon-to-be-unveiled Edo memoirs. True, after the trauma of April 29, Elamah proved more than a true brother for the remaining period I was in Benin. I attest to his generosity not only in material terms, but also in spirit. Despite wide age gap, he has remained a loyal friend also.